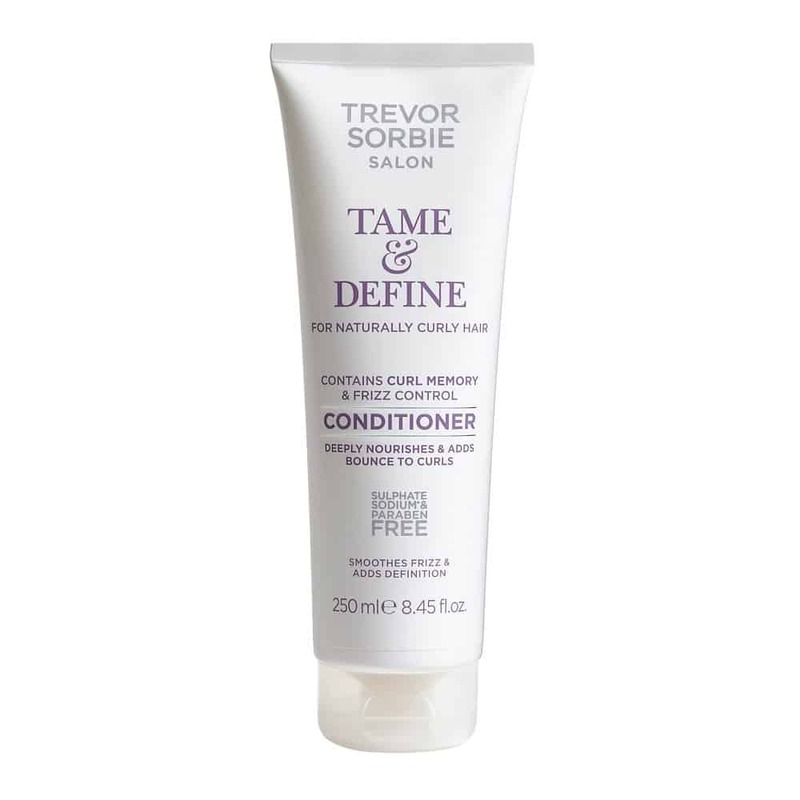 This conditioner deeply nourishes and adds bounce to unruly curls. 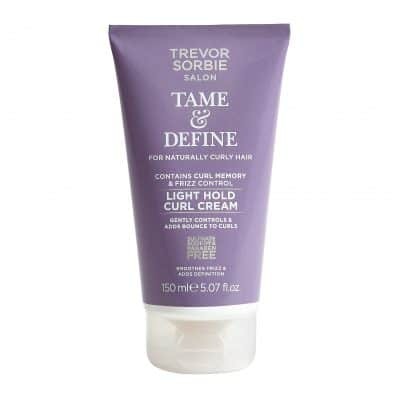 Perfect for naturally curly, frizz-prone hair this conditioner contains curl memory and frizz control to help add definition and tame frizzy curls. 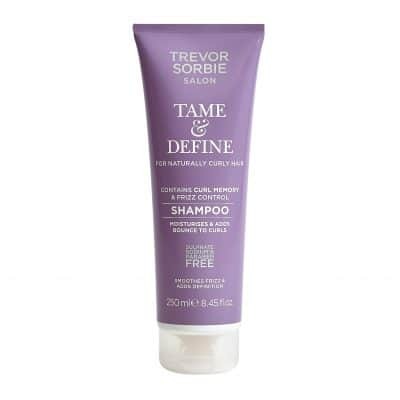 Aqua (Water), Cetearyl Alcohol, Cetyl Alcohol, Cetrimonium Chloride, Amodimethicone, Parfum (Fragrance), Citric Acid, Trideceth-12, Behentrimonium Chloride, Hydroxyethylcellulose, Sodium Benzoate, Polyquaternium-10, Hydroxypropyl Guar Hydroxypropyltrimonium Chloride, Glycerin, Potassium Sorbate, Limonene, Disodium EDTA, Linalool, PG-Hydroxyethylcellulose Cocodimonium Chloride, Geraniol, Sodium PCA, Sodium Lactate, Phenoxyethanol, Arginine, Aspartic Acid, PCA, Glycine, Alanine, Serine, Valine, Isoleucine, Proline, Threonine, Histidine, Phenylalanine.